Wolverhampton Wanderers scored yet another late goal, courtesy of Willy Boly, as they rescued a 1-1 draw with Newcastle United on Monday night. Find out where they now sit in the stoppage-time standings along with the other key stats from an eventful Matchweek 26. Paul Pogba has scored 11 Premier League goals in 2018/19, the first time he has reached double figures in a single league campaign. More than half of Mark Noble's PL goals (55%) have been penalties, with 21 out of 38. Alexandre Lacazette got his first away goal in 10 matches across all competitions, since scoring twice at Fulham in October. 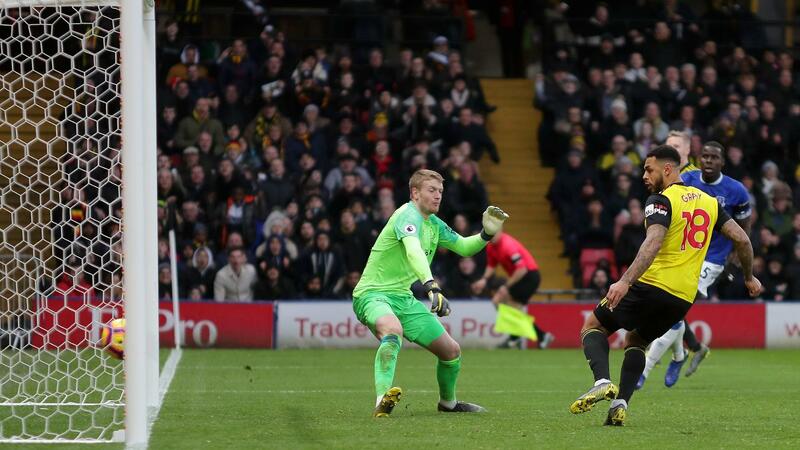 Against no side has Mohamed Salah scored more Premier League goals than he has against AFC Bournemouth, his six equalling his total against Watford. Only Wolverhampton Wanderers have scored as many winning goals in the 90th minute or later this season than Cardiff City's three. Andre Gray ended a run of 10 Premier League appearances without scoring, his longest goal drought in the competition. Burnley's seven-match unbeaten run in the Premier League is their longest ever and their best since a similar streak in February 1975. Christian Eriksen has scored 20 PL goals from outside the penalty area, more than any other player since his debut in September 2013. Manchester City are the first top-flight team since Tottenham Hotspur in December 1965 to score more than once in 15 consecutive home league matches. Wolverhampton Wanderers are level with Manchester United and Cardiff in scoring five 90+ minute goals in the Premier League this season, no-one has scored more.